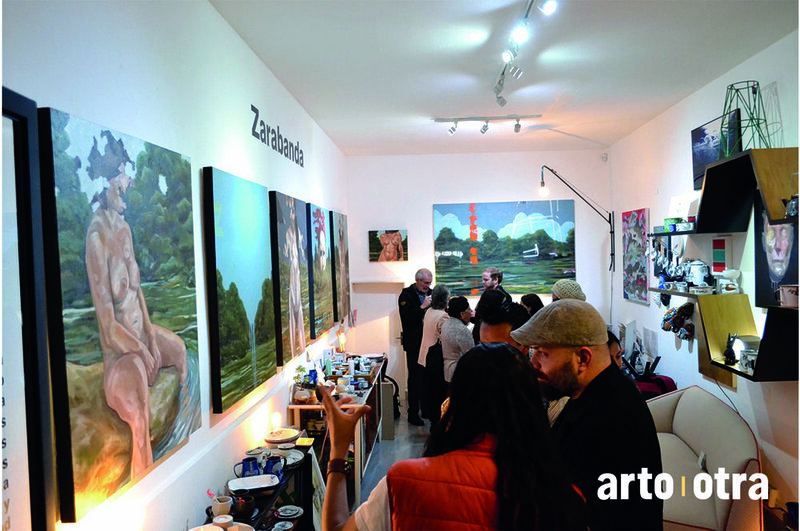 A gallery of contemporary Mexican art and design, promoting pieces that showcase the creative and cultural talent in Mexico. arto I design offers a new and vibrant feel to each space created from a delicate fusion of interior design and home accents, restored and contemporary furniture, utilitarian art and otra|art works of art. 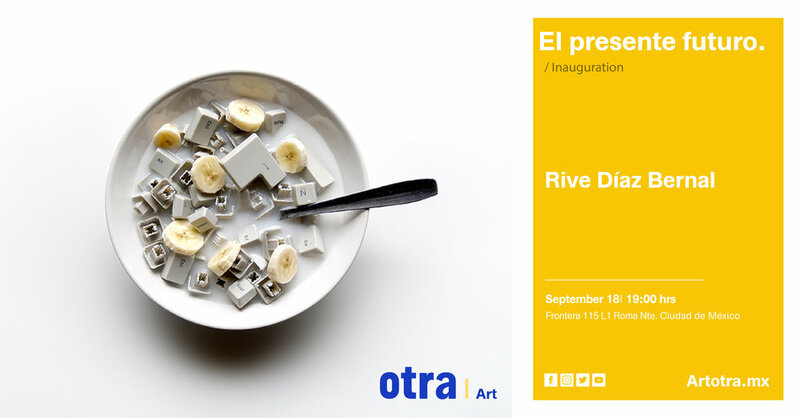 otra I Art promotes Mexican art work collectionism, curates exhibitions and manages cultural projects.